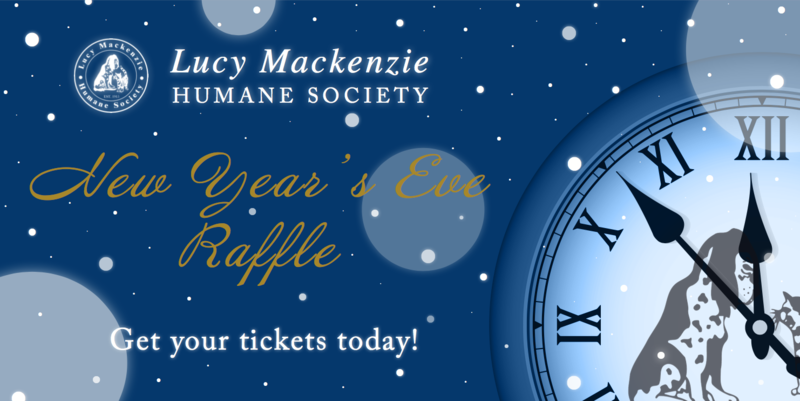 Ring in the new year all in support of the animal at Lucy Mackenzie! This is the perfect Quebec City winter escape! Enjoy two nights in a signature room at the fabled Fairmont Le Chateau Frontenac. This package includes accommodations for two nights for two in a signature room, a copious buffet breakfast each morning and dinner at the majestic Champlain Restaurant. Taxes and gratuities are included. Alcohol is not included. Reservations are required and trip is subject to availability, excluding holidays and Quebec City Winter Carnaval. Escape to Cape Cod via round-trip airfare on Cape Air and enjoy a two-night stay at the Red Inn. Dinner at the Red Inn on Cape Cod is included. Enjoy a decadent assortment of fine wines, cheeses, wine glasses and other treasures all bundled in a lovely basket! Hit the slopes at Suicide Six and then enjoy dinner in Woodstock, VT. This package is for four people! 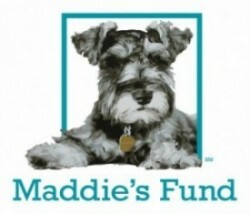 – Raffle tickets are $10 each or 6 for $50. – Five winning tickets will be drawn on December 31, 2018. – Winners will received the prize of their preference in the order they are selected. – Purchase your tickets by calling us at 802-484-5829 or stopping by the shelter during our open hours, Tuesday – Saturday, 12 – 4 PM. – We’ll also be selling in different locations throughout November and December. Keep an eye on our Facebook page to find out where we’ll be next! where is the raffle held and at what time?? The raffle was held at 2 PM earlier today and we’re in the process of notifying the winners in the order in which they were selected.